We collaborate with partner schools and organizations to customize programming in Tucson. Envoys has partnered with community schools in Tucson, Arizona to set up an amazing opportunity to experience a different side of the United States. Working hand-in-hand with Native-Americans and Latinos coming from economically challenging communities, Envoys participants will participate in a service project proposed by the school administrators to improve the community livelihood. After breakfast, we tour the immediate Tucson area, becoming more familiar with a “new face” of the United States. As part of our tour, we divide into small groups to engage a scavenger hunt adventure. Beginning in the heart of the city, we continue through famous parks, cathedrals, historic hotels, theaters and the El Presidio, with numerous stops along the route to complete challenges and decipher clues. In the afternoon, we regroup to discuss our perceptions of Tucson and prepare for the upcoming service experience. During the afternoon on Thursday, we join the community for a Southwestern-style Thanksgiving dinner, celebrating both the newfound connections and acknowledging the many different people who have helped us on the way. 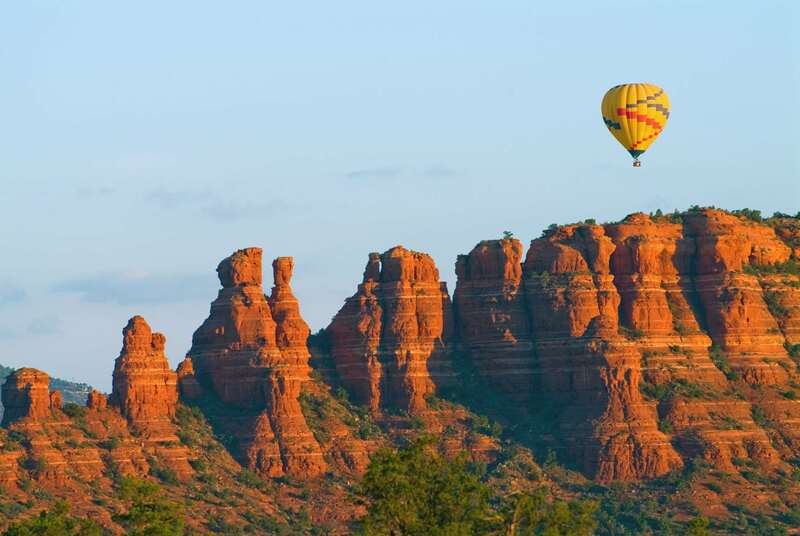 We rise early to undertake a truly magical experience closing our trip: A hot-air balloon ride through the Tucson Mountains and Saguaro National Park West. This unique journey combines low level views of the beautiful desert landscape and spectacular panoramas from higher elevations. 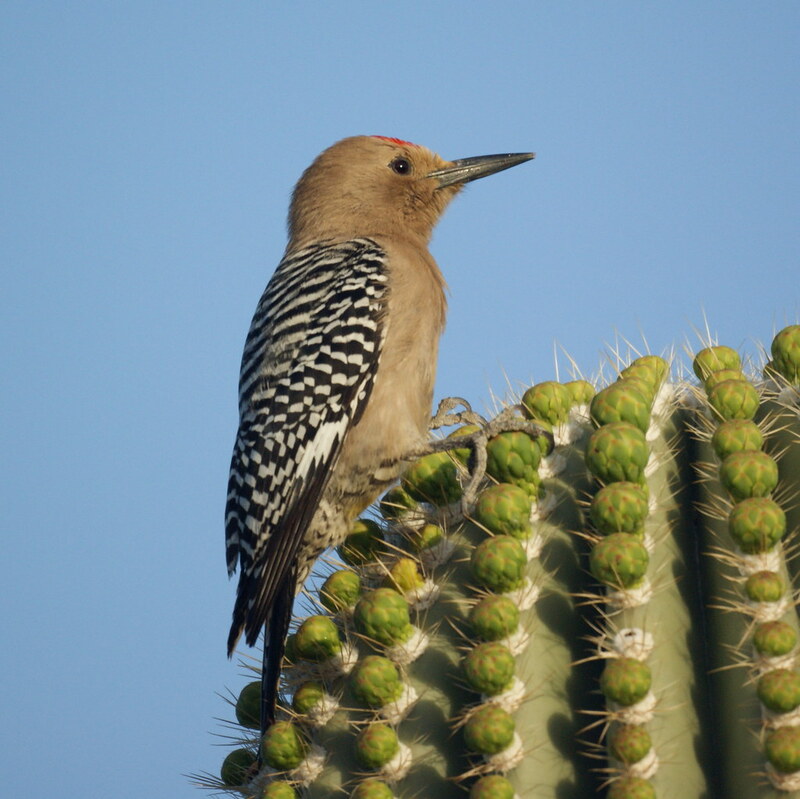 We also have the opportunity to spot numerous wildlife, including javelina, deer, bobcats, rabbits, foxes, and red-tailed hawks. During the afternoon, we spend our time exploring the greater Tucson area before our closing dinner. We close off the program in the morning, and assist students with their flights home.